Bonjour! Apparently this Sunday is Bastille Day in France, which celebrates the storming of Bastille on July 14, 1789. I’m not going to pretend to be an expert on French holidays so, by all means, click here if you want to educate yourself further: http://en.wikipedia.org/wiki/Bastille_Day. I bring this up only because I am super excited about the amount of traffic that I have been receiving on my Etsy page and all of this due to this little guy below! 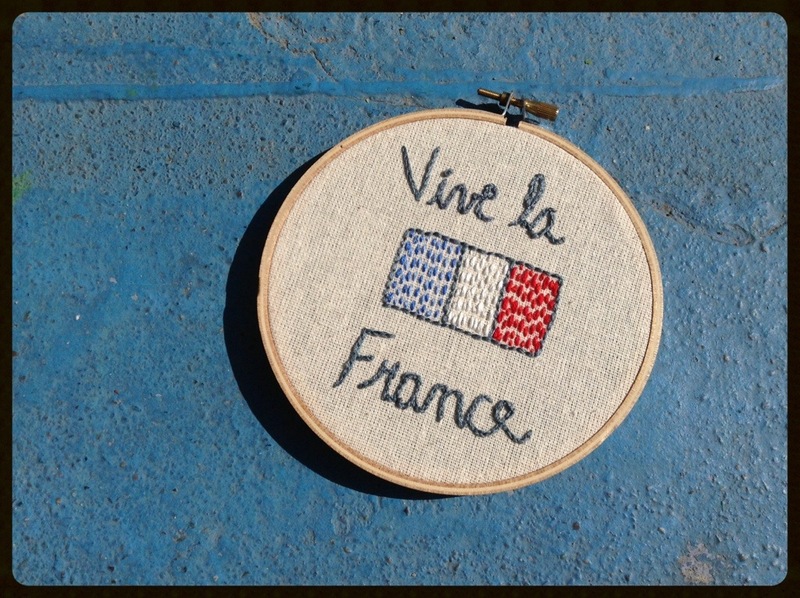 While I have made several country hoops in this fashion, Mr. Vive la France is my most popular. This little guy was featured in several treasury lists over the past 36 hours. My favorite of which being: http://www.etsy.com/treasury/MjU5NTExNjF8MjcyNDcyMzAzMA/bastille-day?index=1&atr_uid=, http://www.etsy.com/treasury/NjEzMTkwNXwyNzIyMTU4MTU5/joyeux-fete-nationale?index=3&atr_uid=, and http://www.etsy.com/treasury/NjEzMTkwNXwyNzI0NzI0MzQw/bleu-blanc-et-rouge?index=0&atr_uid=. I love being in Treasury Lists and seeing how my work has been curated along with other handmade artisans. And due to these treasury lists I have acquired at least 20 new French followers of Lefty Lex Creations on Etsy! Woohoo! I have made no secret in hiding the fact that Spain (France’s neighbor to the West) is my favorite country to visit. 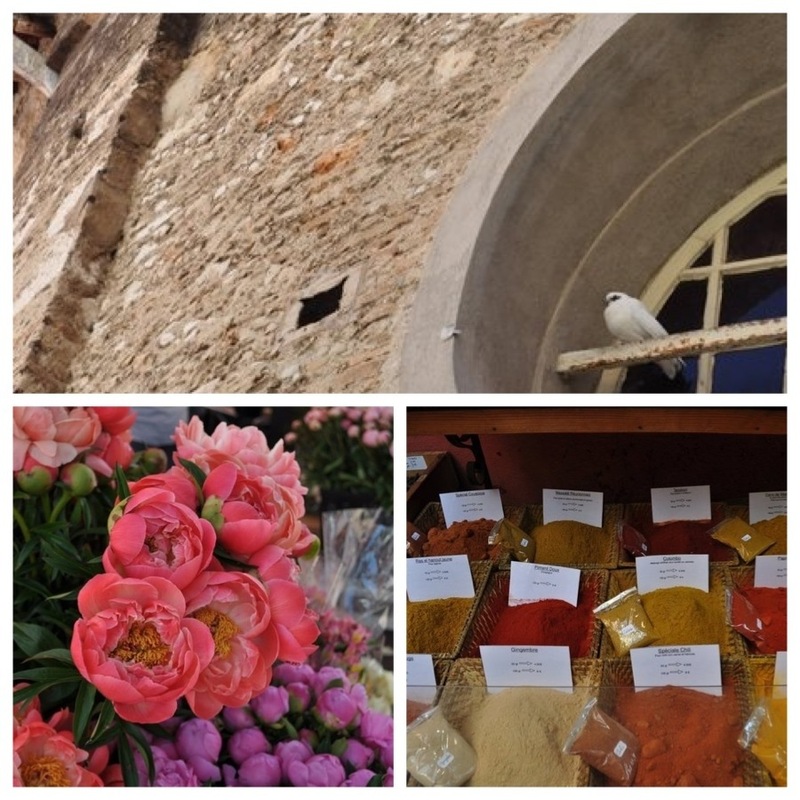 I will, however, say that France is the most beautiful place that I have ever been to! I always like to follow this by saying that that is a pretty big compliment seeing as I grew up in Hawai’i and live in Coronado, California. France is literally jaw-dropping. I’ll share just a few photos then send you on you merry little way to enjoy the weekend. I guess I should explain the “Hi Sam” photo. Sam is my former co-worker and best guy friend who always seems to live hundreds of miles away from me. Over the past several years, whenever either of us travel we say “hi” to each other on slips of paper, in the sand/dirt, etc. 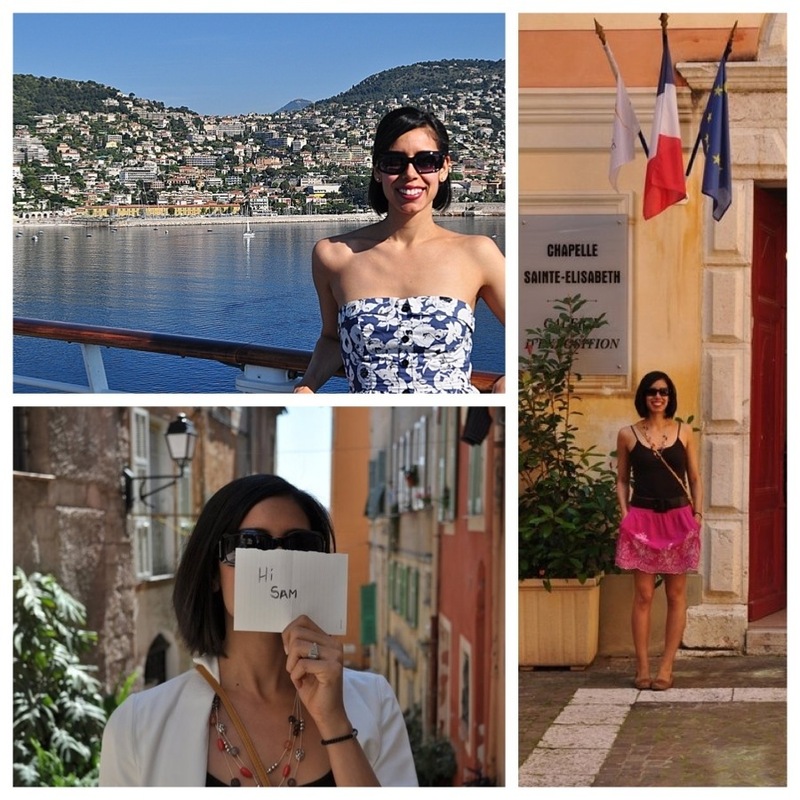 It has become a fun little to-do between the two of us and our photos now span several countries and States… and now you’re in on our secret too! Sshhh… Au revoir! Vive La France! My husband is French so we will be celebrating Bastille day. It’s the perfect excuse to eat crepes!